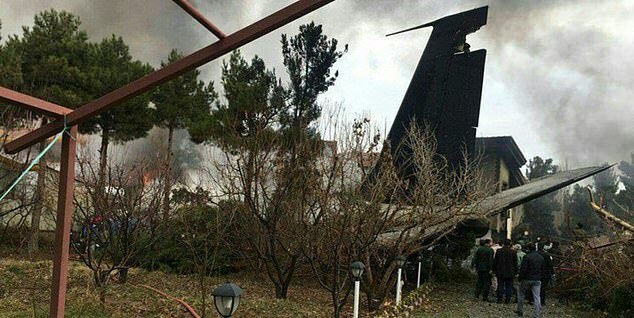 A military cargo plane has crashed near the Iranian capital Tehran with 10 people onboard. 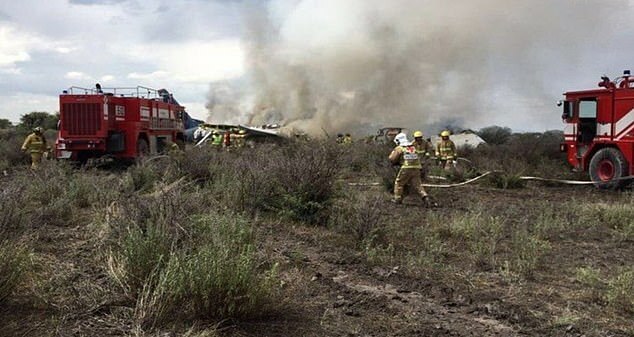 The Boeing 707 came down near Fath airport, west of the capital, state TV reported, adding that there was no immediate information on casualties. ‘We don’t have clear information about the details of the crash,’ said the head of Iran’s emergency department, Pirhossein Kolivand. 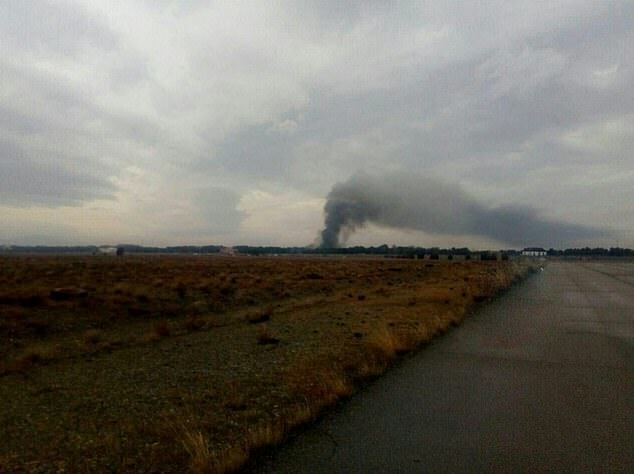 Iranian state television showed pictures of a plume of smoke rising from the crash site. Rescue teams had been sent to the area, between the airports of Fath and Payam. ‘We do not know yet whether it was an Iranian or foreign cargo plane,’ a local official said.